Home / Industrial / Facility / Texts/Handbooks & Supplements / Facility Fire Brigades, 2nd Ed. 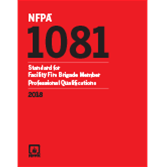 All NFPA 1081, Standard for Facility Fire Brigade Member Professional Qualifications, (2018 edition) JPR’s are included. 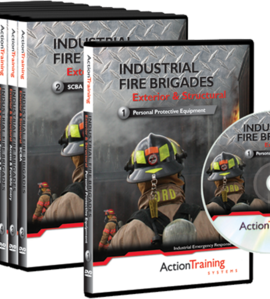 Appendix A is the correlation matrix matching the JPR’s with the content in Facility Fire Brigades. 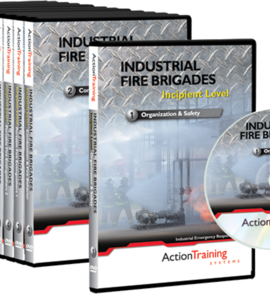 NFPA 1081, Standard for Facility Fire Brigade Member Professional Qualifications, contains numerous JPR’s where training requirements introduced at one level (Incipient) is repeated at other levels (Advanced Exterior and/or Interior Structural). To address this without repeating large volumes of material, Review Sections have been used in some chapters. The information in these Review Sections cover the essential information from the previous chapters but in a condensed format. The skill sheets for the entire book are together at the back. 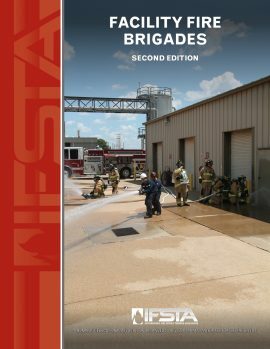 At the end of each chapter, a list of new skills and skills to review based upon the content of the chapter are included and page referenced to the appropriate skill sheets located after Chapter 24. 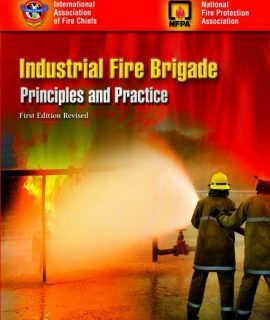 Industrial Fire Brigade: Principles and Practice, Revised 1st Ed.